The #78 is the second of our race cars. Stripped and caged in 2015, its first pro race was Road America in 2015 where pilot Jeff Ricca put it on Pole and landed a podium finish. In the end of 2017, this chassis was then stripped and re-painted and rebuilt with the addition of Air Jax and stich welding. 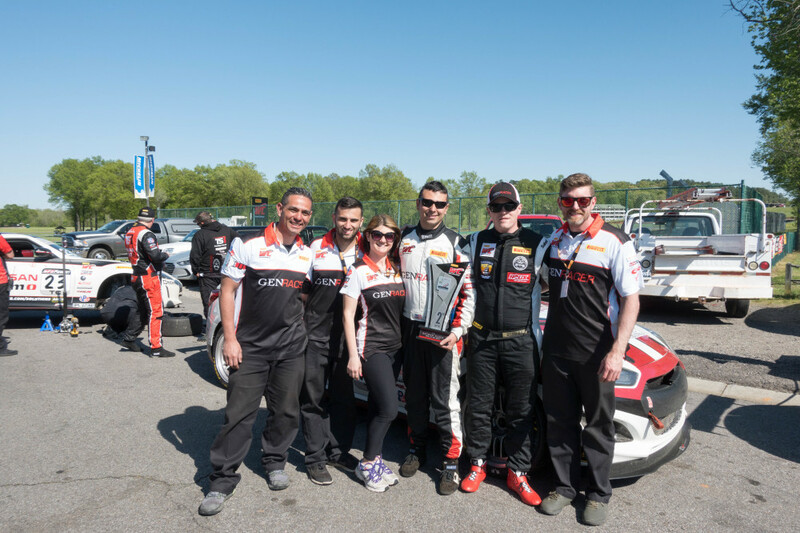 Our team is comprised of individuals that are compassionate about racing and race car development. 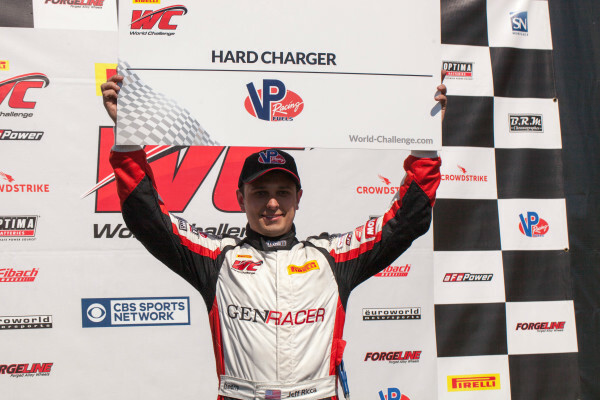 With multiple podiums and consistent drives, Jeff has proven that the Genesis Coupe chassis is competitive in the Pirelli World Challenge Touring Car class. Nick has proven to be one of the fastest. 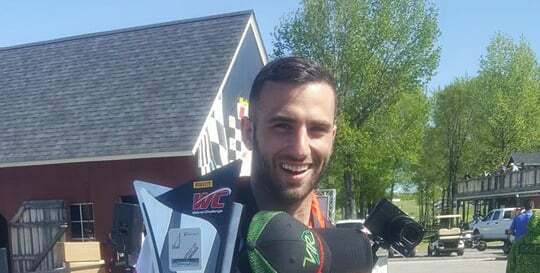 Setting fastest lap and leading races, Nick has claimed multiple NASA club racing wins and lap records, as well as a 2nd place championship finish. 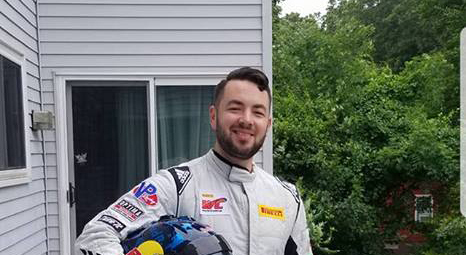 Fellow NASA club racing dipped his feet into pro racing in 2017 at Circuit of the Americas. His debut professional race has shown he has what it takes to compete on a professional level. His mental drive and compassion to motorsports does not go unnoticed. 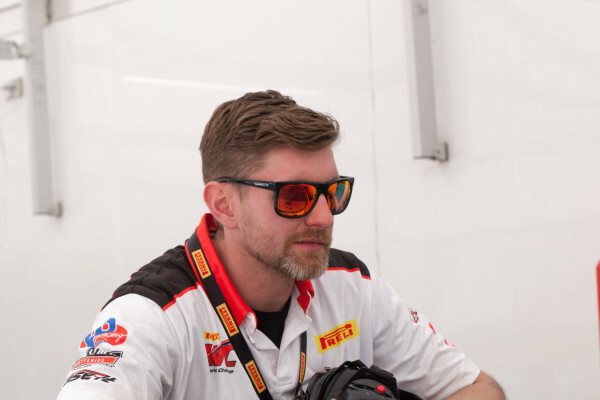 A seasoned club racing driver himself, Mike knows how to lead a professional team and apply his racing efforts to our campaign. Our team photographer, Dave captures those team moments while helping out with the crew duties on a race weekend. Wife of Jeff Ricca, Rachel is known as the team "mom". Making sure we are organized and ready for what comes ahead at the track. Jeff is a great addition to our team. Once a Genesis Coupe owner, he has the drive to make sure our team performs well. 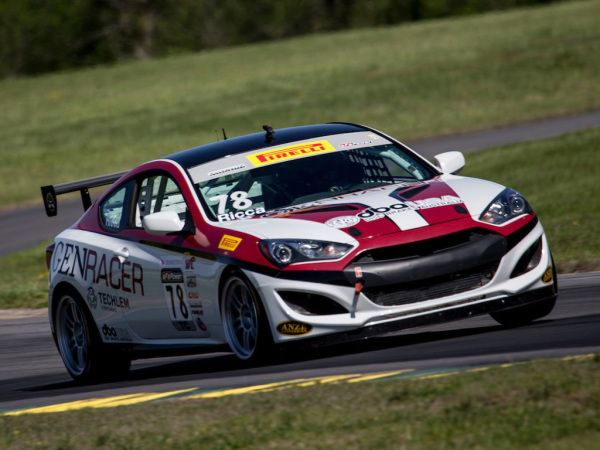 This car is available for rent for Pirelli World-Challenge and NASA/SCCA Club Racing events. 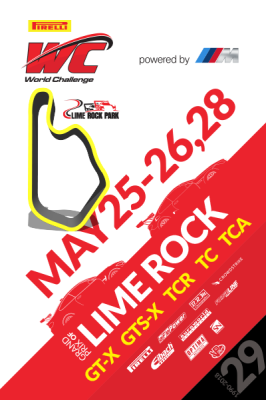 World Challenge is the top production car-based road racing series in North America featuring the most exciting cars from manufacturers around the world in a multi-class format. 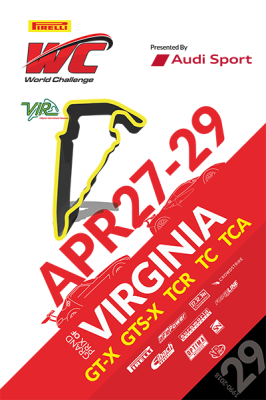 World Challenge events are high-profile with many being with the Verizon Indycar Series. Now, in its 29th season, the 2018 Pirelli World Challenge schedule is one of the most diverse and exciting ever. 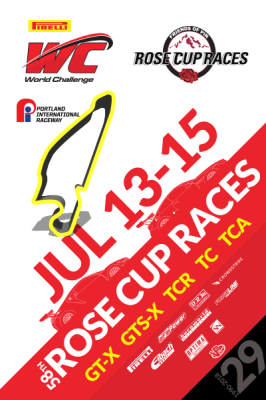 World Challenge events are televised on CBS Sports Network in a multi-year agreement. 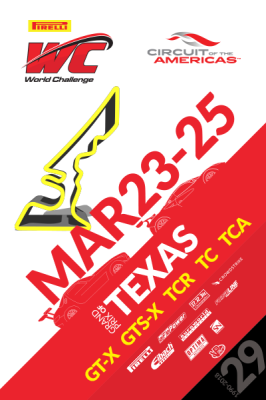 This new television coverage will enable World Challenge fans nationwide to experience the excitement, as well as provide a powerful promotional platform for corporate sponsors. World Challenge races are also streamed live and on-demand on World-ChallengeTV.com to a worldwide audience. 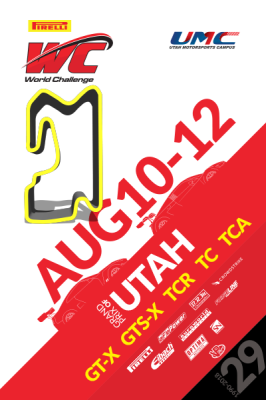 World Challenge TC opportunities are available. 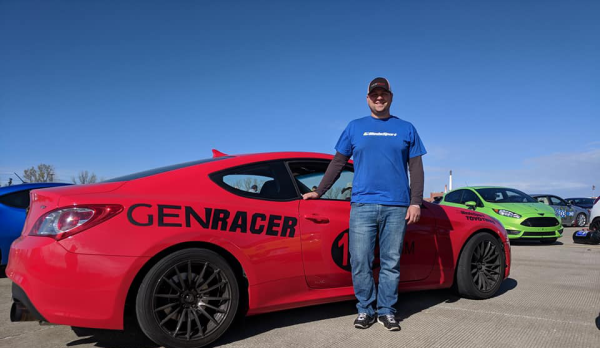 Genracer's race program is geared towards winning races and nothing is spared to ensure that our drivers receive the best technical support to achieve that goal. 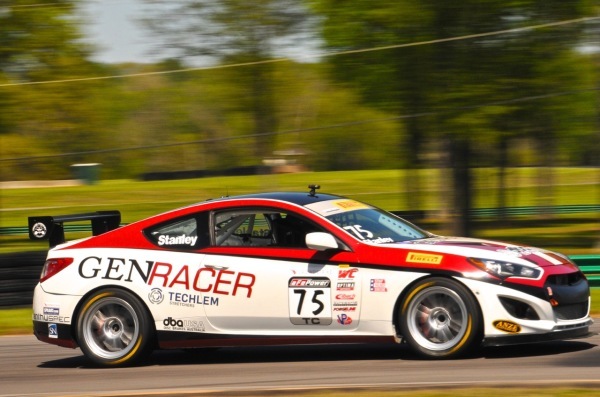 12 Rounds of intense Touring Car racing spread out throughout the United States. 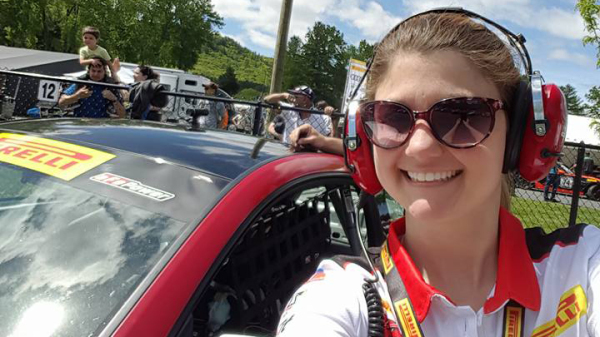 Each race weekend consisting of two offical practices, one qualifying session, and two points race rounds. 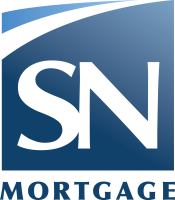 Live streaming available for race rounds and CBS Sports coverage aired shortly after. Email us. We will reply within 24 hours.